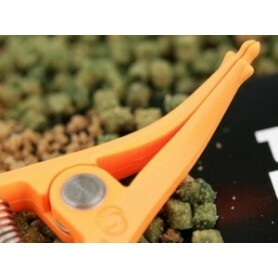 Tools There are 45 products. 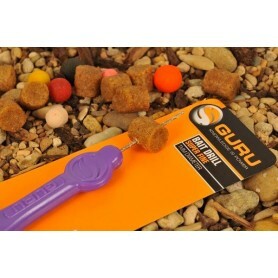 Orange handled bait drill ideal for drilling nuts, pellets and harder Boilies. 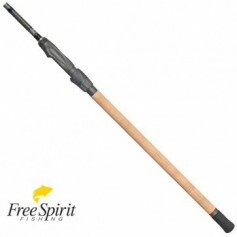 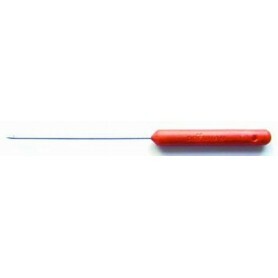 Orange handled Baiting needle with a hook style end. 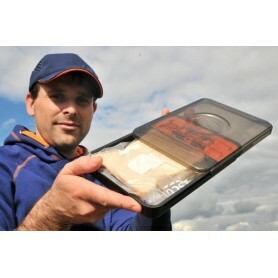 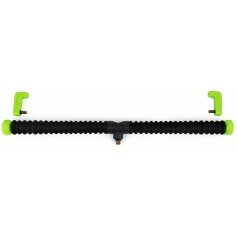 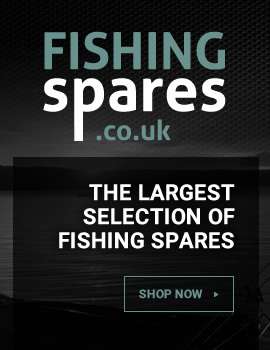 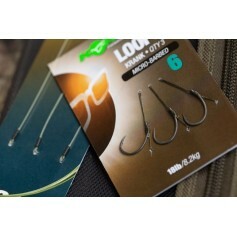 Suitable for mounting a variety of baits. 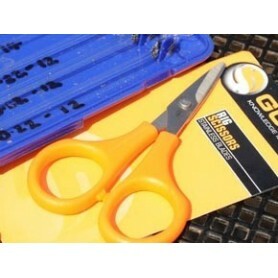 Essential for hair rigging. 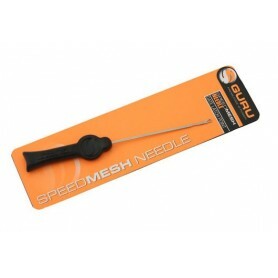 Orange handled, fine stemmed stringer needle with a barb for grabbing loops. 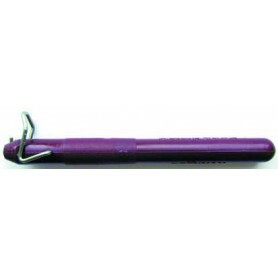 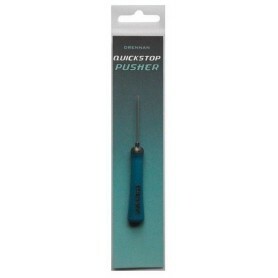 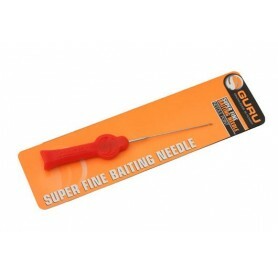 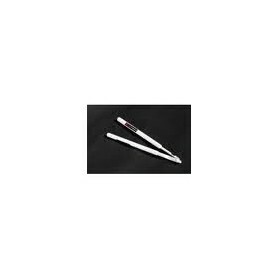 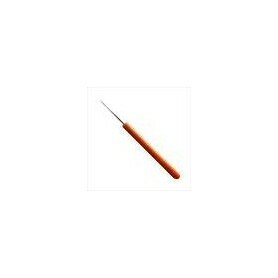 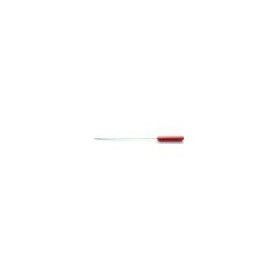 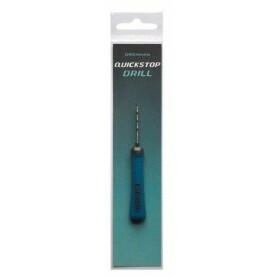 Ultra fine barbed baiting needle ideal for soft or small baits. 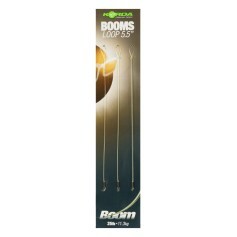 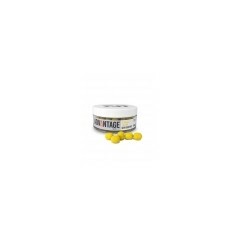 Designed for soft baits like meat, corn and pellets. 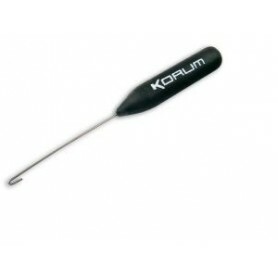 The ultra thin needle reduces bait damage and is perfect for using with Korum Bait Stops.